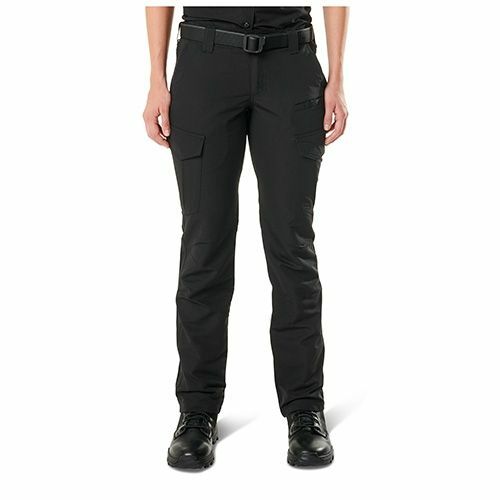 As a leading police and public safety supplier, we’re proud to carry a full line of women’s apparel, ranging from protective gear to fitness-oriented footwear to shirts, pants, shorts and more. 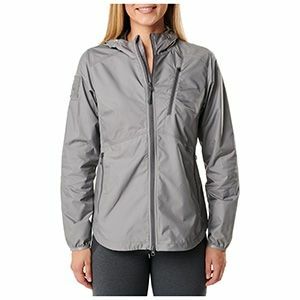 Each piece of apparel was chosen specifically for its durability, fit and functionality. 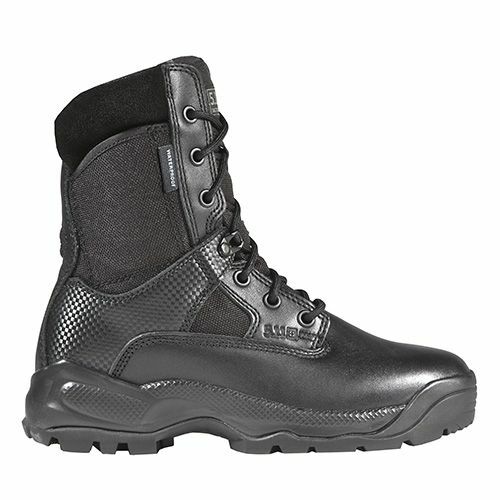 Choose from tactical boots, side-zip boots, trainers and more. 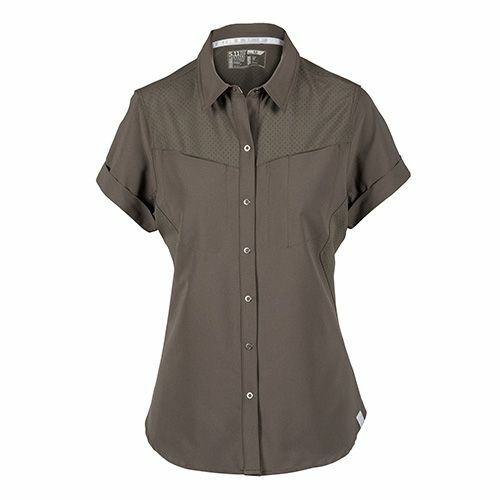 We offer uniform shirts designed for a comfortable fit and the utmost in flexibility and durability, as well as tactical softshell jackets, holster shirts, polos, uniform shirts and much more. Shop from brands you trust, such as Bates Footwear, Lowa Boots, Elbeco, Danner, 5.11 Tactical and more.